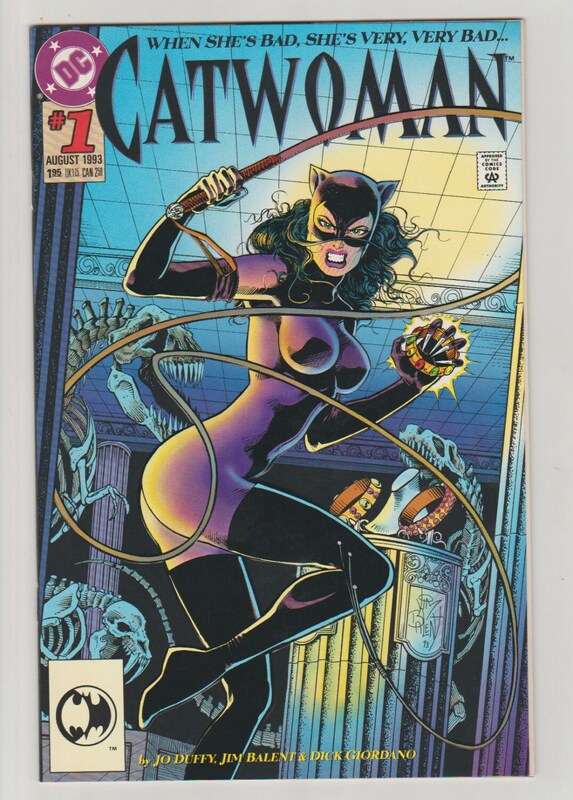 Catwoman 1 was the second Catwoman series by DC and long running one. 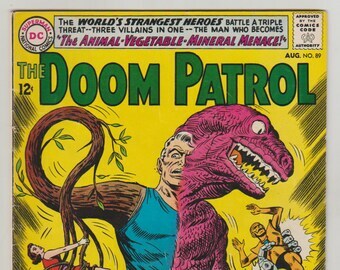 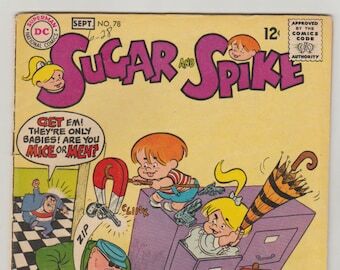 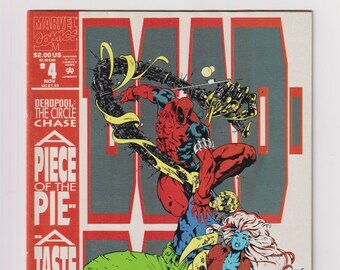 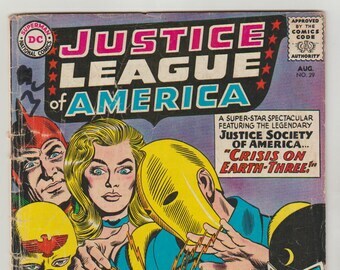 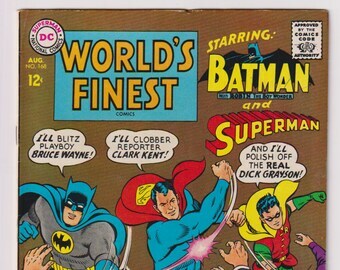 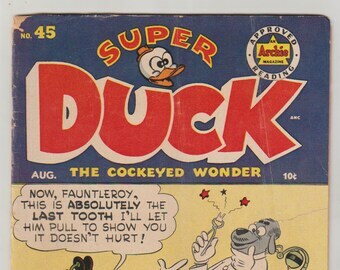 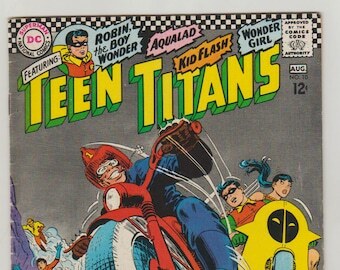 This issue was written by Jo Duffy with art by Jim Balent. 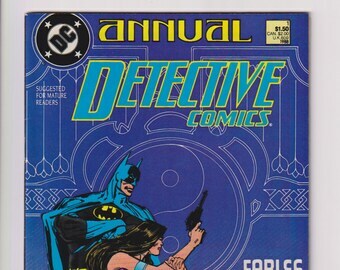 This issue is a also an unofficial tie in with Knightfall. 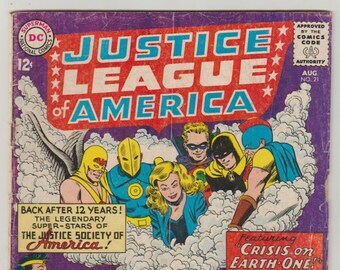 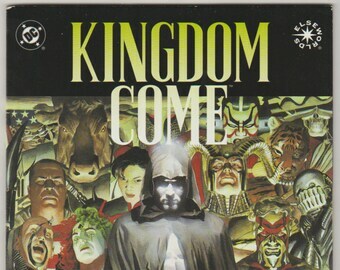 Comics has a embossed card cover.